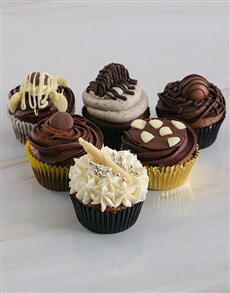 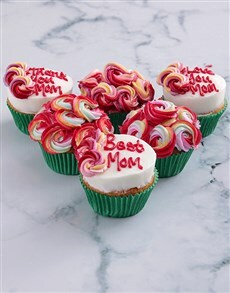 Express your love to the greatest mom in the world with a luscious array of sweet and savoury concoctions! 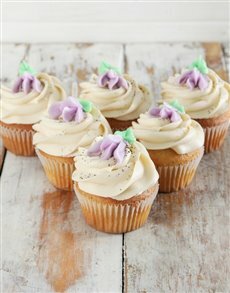 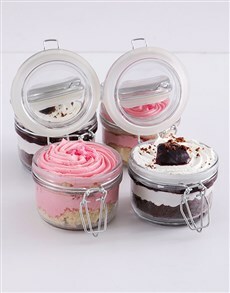 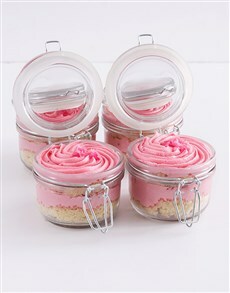 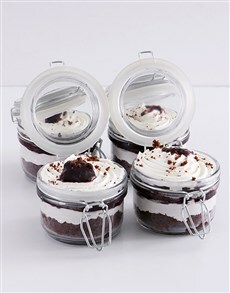 Our Mother’s Day bakery delights boast an extraordinary variety of Mother’s Day cakes, cupcakes and delectable cupcake jars uniquely made for a great mother. 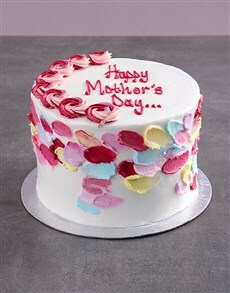 Touch her heart with a sweet and happy Mother’s Day by surprising mom with our delicious array of bakery Mother’s Day gifts online. 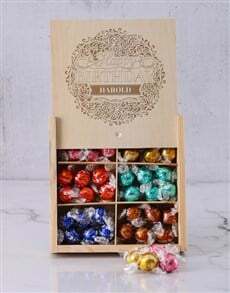 Put the cherry on top with incredible Mother’s Day chocolate confectioneries or fine alcohol that will leave a palatable taste that lingers, or add a little bit of magic with the natural radiance of Mother’s Day flowers and Mother’s Day plants. 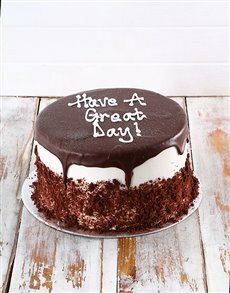 NetFlorist offers nationwide gift delivery to areas across South Africa, including areas in Cape Town such as Houtbay, Constantia, Fresnaye, and many more! 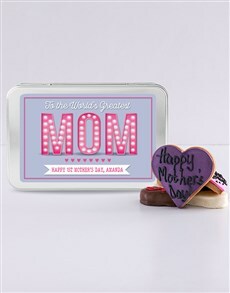 Sweeten her day with our delectable Mother’s Day baked gifts. 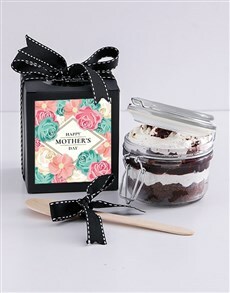 Exquisitely baked to perfection, our Mother’s day cakes, cupcakes and cupcake jars are confectionery masterpieces, delightfully made for the wonderful mother with impeccable taste! 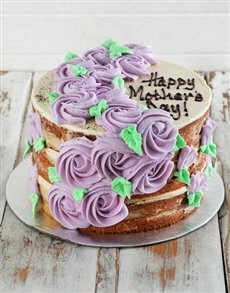 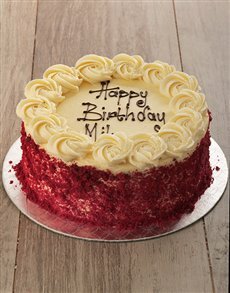 Explore our online bakery for the most decadent Mother’s Day gifts and treats for her to indulge in this Mother’s Day 2019. 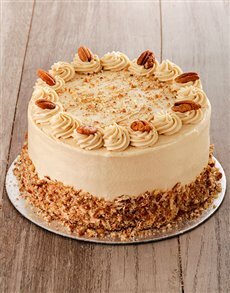 Whether it’s chocolate that tugs at her heartstrings or vanilla, our fresh bakery delights come in a variety of flavours that will give her the happy Mother’s Day gift she deserves. 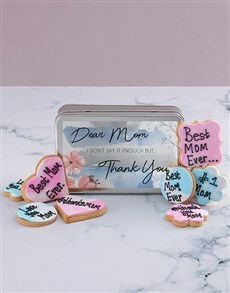 If you’d like to give her a furry little friend to cuddle with as she enjoys her tasty favourites, our soft Mother’s Day teddy bears are a wonderful touch that will touch your mother’s heart. 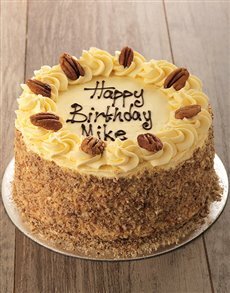 The sweet bakery items from our bakery are made with the finest ingredients and boast a sweet and sensational lingering taste. 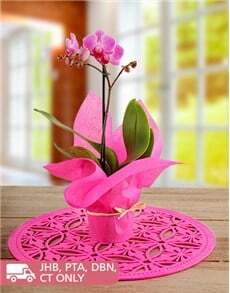 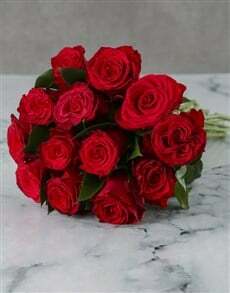 The flower folk at NetFlorist also have a radiant array of Mother’s Day flowers as well as Mother’s Day plants, so whichever gift that you settle with, you can make it a personalised Mother’s Day gift and put her name on it. 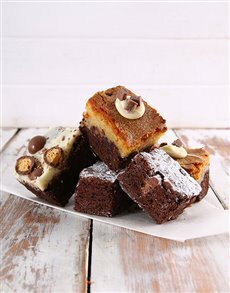 Let her experience the unforgettable combination of sweet and savoury with our wonderful treats from our Mother’s Day bakery range. 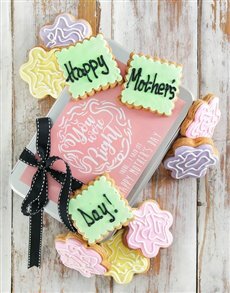 From palatable Mother’s Day fine alcohol to delectable Mother’s Day coffee and tea, NetFlorist has an extensive range of options to add to your Mother’s Day gift ideas to give her a perfect Mother’s Day!